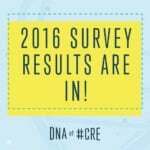 The 2017 DNA of #CRE results are in. 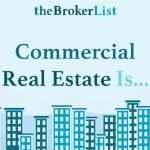 Here’s what we learned this year about brokers and the CRE industry as a whole. For the third year in a row, relationships are the top driver of business. 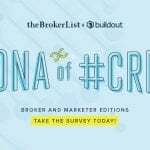 A large majority—75 percent—of brokers said relationships were the factor that won them the most business. This isn’t at all surprising. 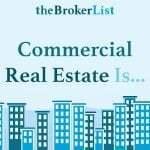 In the CRE industry, brokers, sellers, buyers and investors are dealing in high-price transactions. Trust is important. That trust is important not only between brokers and their clients, but also between brokers. 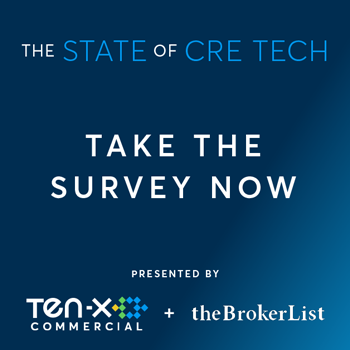 As the DNA of #CRE survey results indicated, the majority of deals are co-brokered, with brokers working together on each side of the deal. 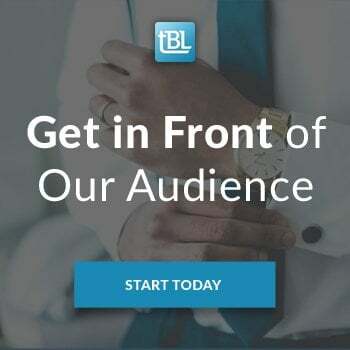 Brokers at firms of all sizes use similar tools and technologies to do their jobs, but large brokerages use a wider range of social media platforms. No matter what size brokerage you work with, you need to source data, share documents and send emails to your network to close deals. 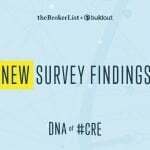 The results of the 2017 DNA of #CRE survey verified this. We found that even though all brokers use LinkedIn, Facebook and Twitter more than any other social media platform, brokers at larger firms are more likely to also use YouTube and Instagram. 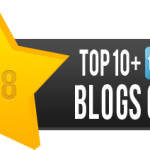 However, small and medium firms are more likely to have blogs than large brokerages. Because so many tech options are available to source data, fewer brokers are self-sourcing than ever. The way brokers source their data is changing at a rapid rate. In 2016, about 30 percent of brokers self-sourced their data, but in 2017, just 12 percent self-sourced their data. This number will likely be even lower in 2018 as attitudes about data change, data becomes more accessible and brokers use more tech tools that require data integration. 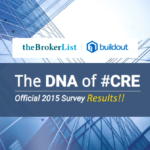 Download the full results of the broker report to learn more about the DNA of #CRE in 2017.